I’m sorry to go all Neville Shunt on you and drone on about railway timetables again, but I’m going to do it anyway. In an ideal metro system, that is a rail network designed to maximise capacity and frequency, one of the key things is to separate the busiest lines so they don’t share tracks. 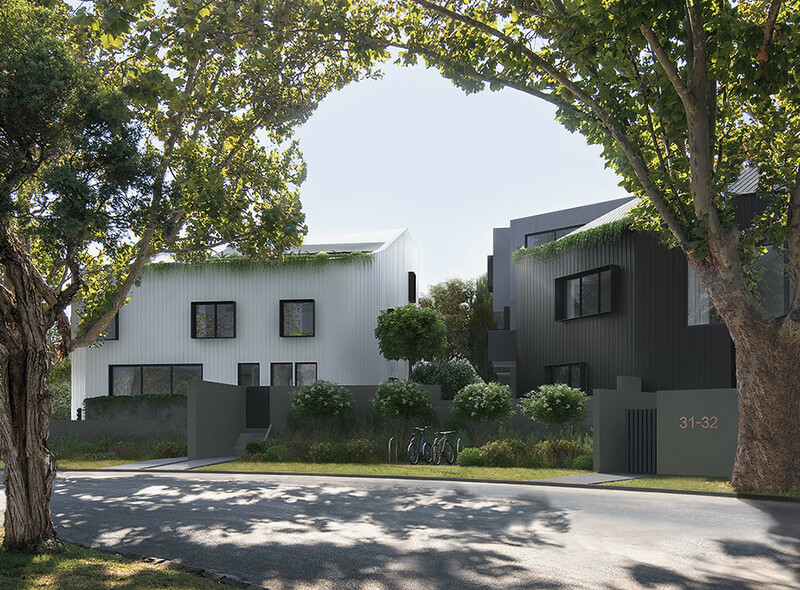 Melbourne has been making that transition, but it’s time for the next step. With that in mind, let me tell you why the Frankston line should be removed from the City Loop. 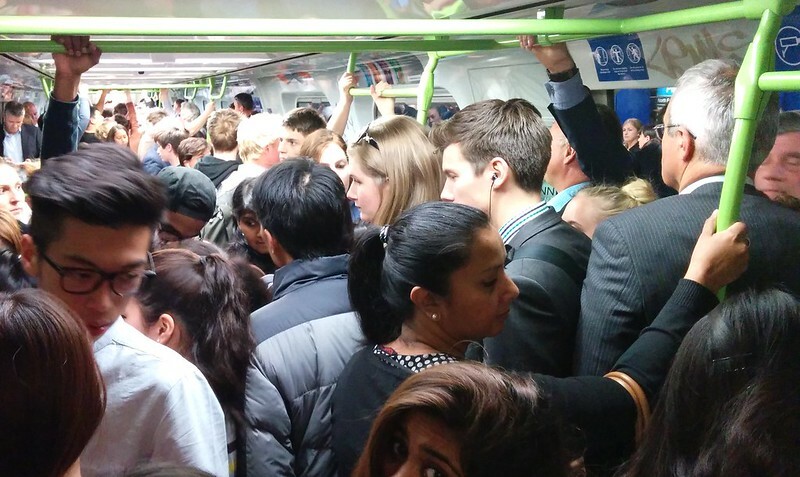 Like many of Melbourne’s rail services, the Frankston line is a bit of a mess. It’s often delayed and overcrowded, and that’s partly due to the timetable. Weekday AM peak: about half the trains run express Cheltenham-Caulfield, Malvern-South Yarra, then direct to Flinders Street. 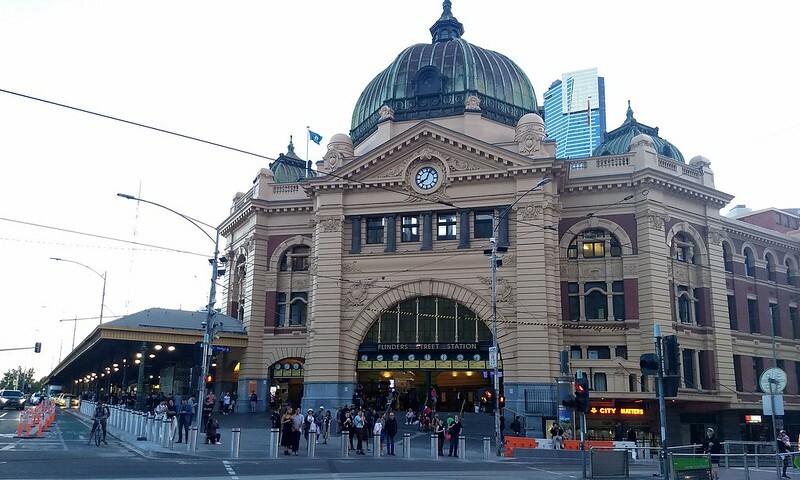 The other half run all stations then into the Loop anti-clockwise to Flinders Street. Weekday PM peak: reverse of the above. Except that expresses don’t stop at Malvern. 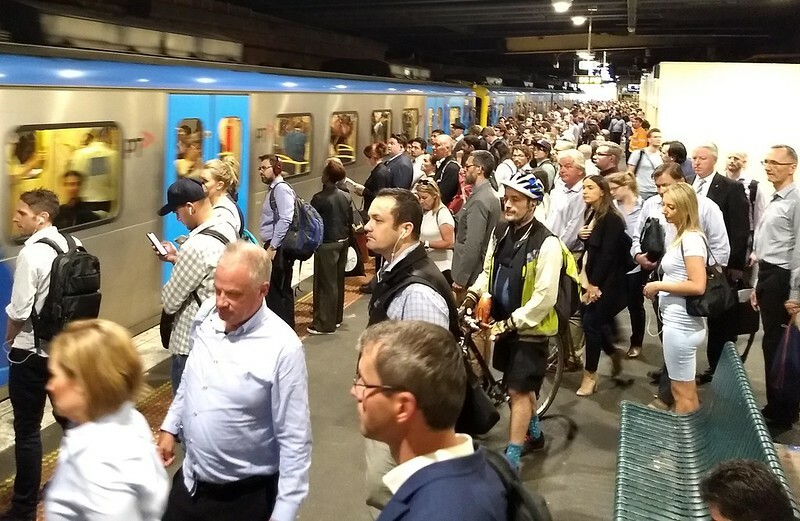 Weekday off-peak: all trains stop all stations, direct to/from Flinders Street. Almost all services are through-routed to Newport, so also run via Southern Cross and North Melbourne. 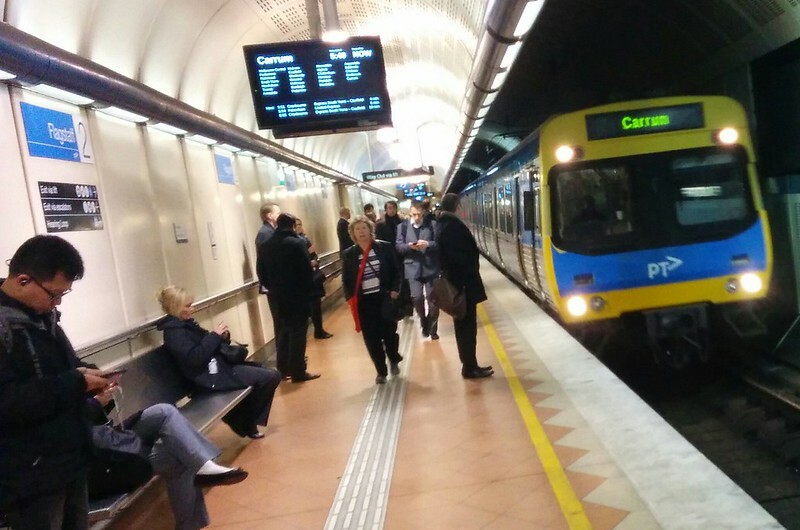 Weekend: trains stop all stations, into the Loop anti-clockwise to Flinders Street. Confused yet? That’s five variations, excluding stopping patterns. 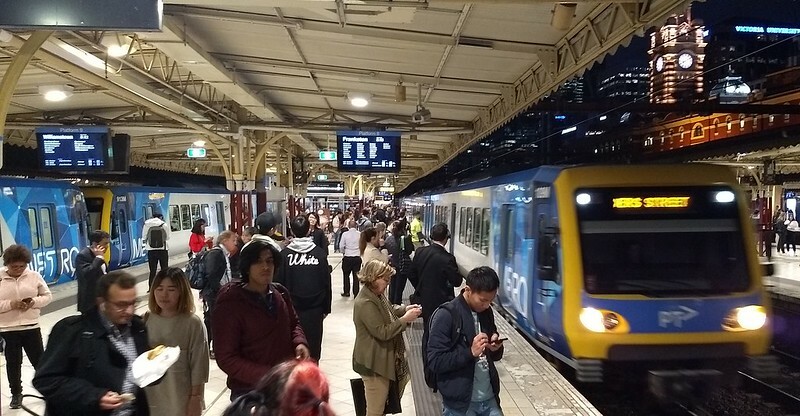 Apart from confusion, a huge problem is that during peak hours, when the rail network is at its busiest, half the Frankston line trains share the Loop tunnel with the Dandenong line. Two of the busiest lines on the network are squeezed onto the same track. In 2025, the Dandenong line will move out of the City Loop into the new metro tunnel. The Frankston line will then use the City Loop for all its services. But until then, the Frankston line should come out of the Loop. Train lines with different stopping patterns at different times of the day/week are confusing. The change of Loop direction doesn’t help, of course. It’s particularly confounding for users who either only occasionally use the network, or who don’t always travel at the same time of day. Another example from me personally: Flagstaff is my usual stop, closest to work, so I use that if the train goes there. But if the trains aren’t running through the Loop, Flinders Street is almost as close (an extra five minutes walk). 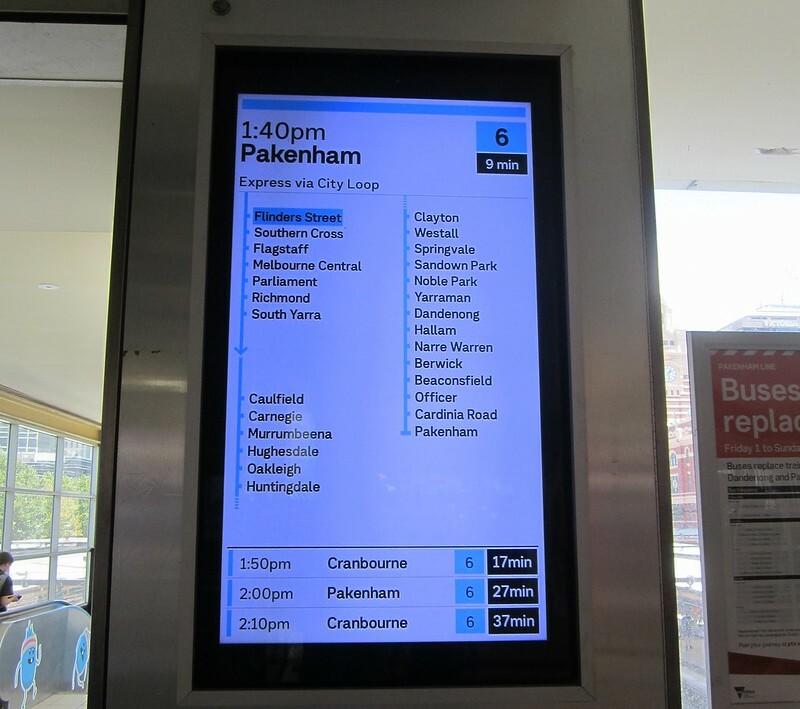 This means that if I’m heading home outside peak hour, I have to look at the timetable to check when the Loop trains run, which then determines which station I walk. It shouldn’t be this hard. Consistency is one of the keys to making public transport easier to use. They don’t for instance run half of tram route 58 via William Street and half via Swanston Street. They shouldn’t do this with the trains either. 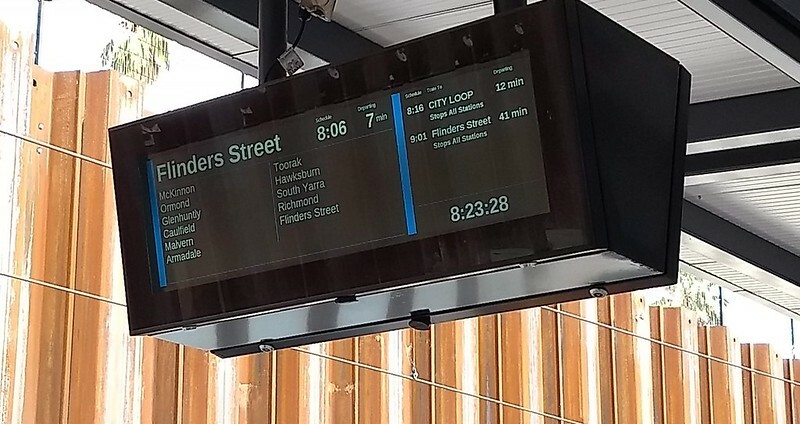 The peak express trains make sense to speed up long journeys and make use of the Caulfield-Moorabbin third track, but the Loop variations should be removed. Each City Loop tunnel can take a train about every 2-3 minutes. 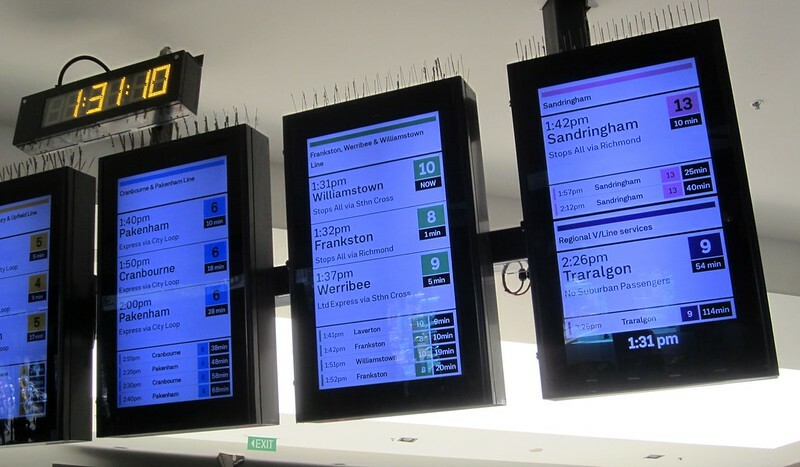 To make the Frankston line trains fit into the Loop, the Dandenong line timetable has gaps. 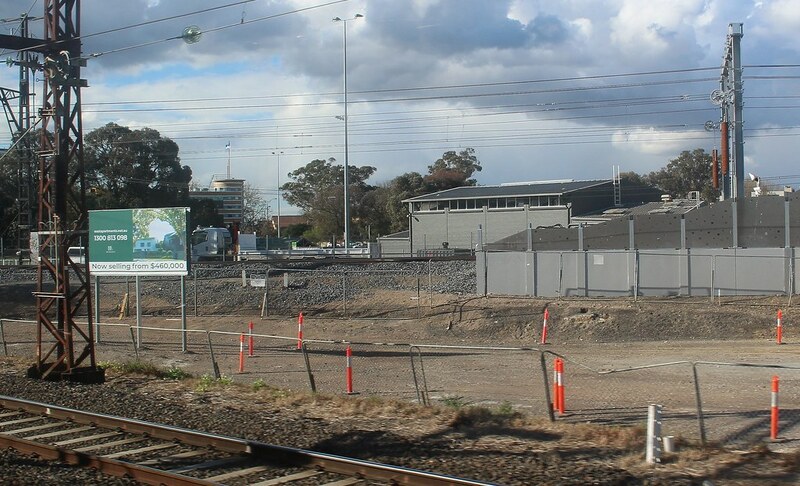 The Dandenong line serves a huge growth area. It’s really busy and getting busier. The gaps create an irregular frequency which means some trains are more crowded than others. Currently a third of Caulfield Loop paths are given to the Frankston line (on roughly a 9 minute cycle). Giving the Loop tunnel over to the Dandenong trains exclusively would allow a more consistent frequency, allowing all the paths to be used, with a train every 3 minutes between the City and Dandenong, better catering for patronage demand. Some gaps would still needed to fit the V/Line trains, but this is only 2 paths per hour, not the 6-7 per hour the Frankston line currently takes. 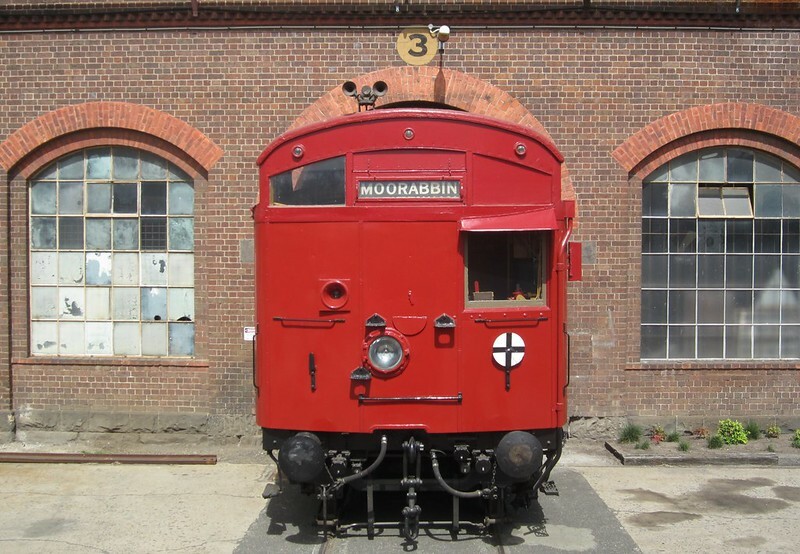 Untangled from the Dandenong line, they could also run more Frankston line trains. Currently in peak these are tied to the same 9 minute cycle (2 trains every 9 minutes). Freed from this, they could increase to fully use the capacity of the line, relieving crowding at the height of the peak. How many extra services are possible depends on the operating pattern, but theoretically you could be looking at a train about every 3 minutes – again, a 50% boost – if the express trains had a couple of additional stops – perhaps a skip/stop pattern between Caulfield and South Yarra – or just stop all those trains at the MATH stations and give the inner city a high frequency service to relieve the crowding. 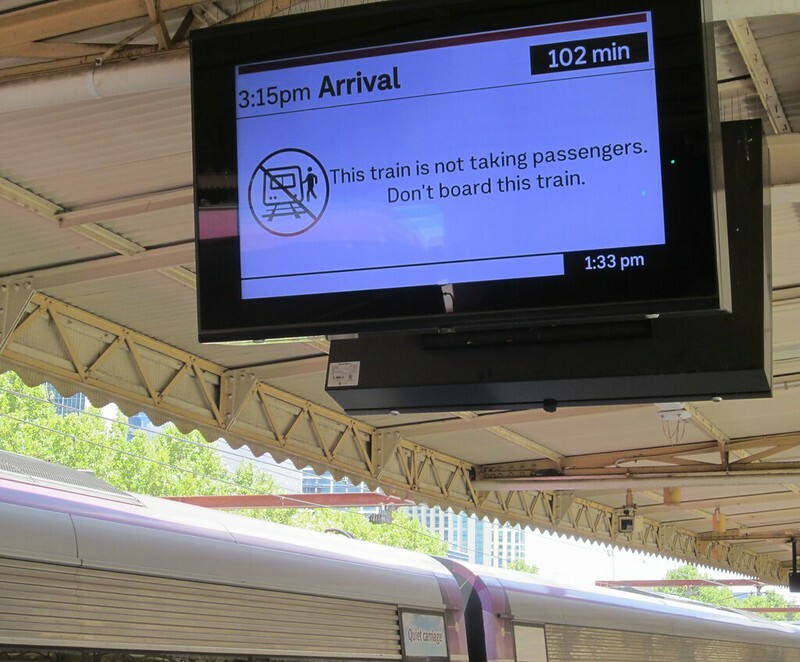 The current interaction of the Frankston and Dandenong lines means that if one is delayed, both are delayed. In fact the delays can easily flow across more than half the rail network. 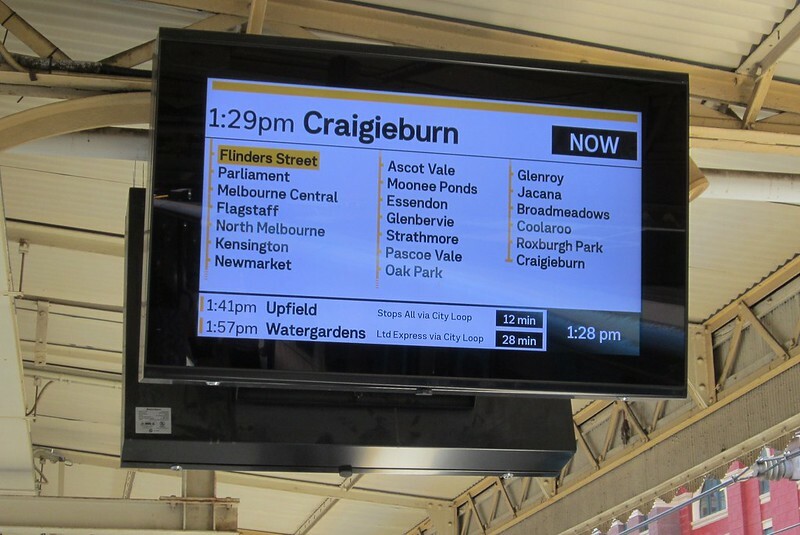 There are currently timetabled interactions between numerous lines: in peak hour, Dandenong interacts with Frankston, which interacts with Werribee/Altona Loop/Williamstown, which interacts with Sunbury, which interacts with Upfield and Craigieburn. 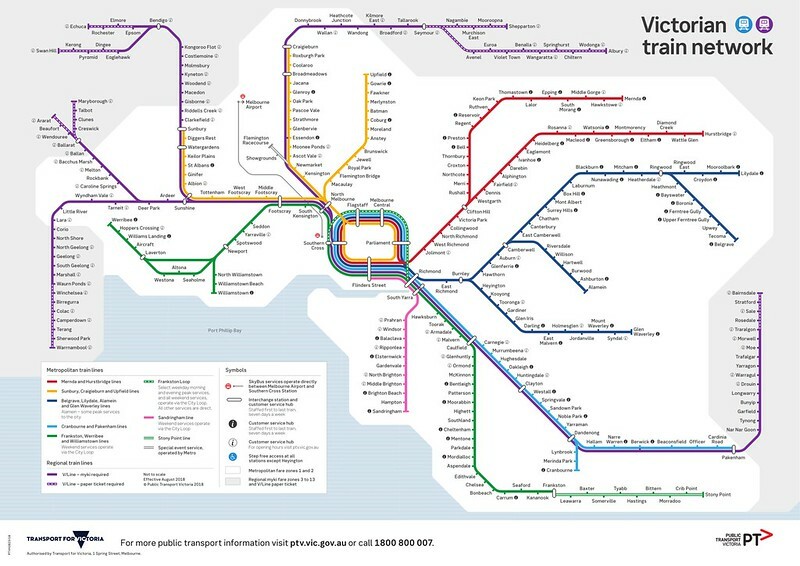 The Sunbury, Werribee, Frankston and Dandenong lines also mix it with V/Line services from Bendigo and Gippsland. 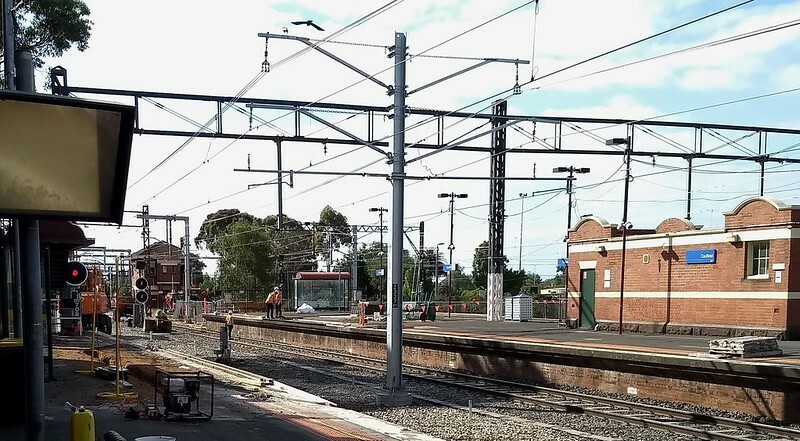 As Metro’s network planner Huw Millichip noted in this ABC article last week, this means that the single track in Altona affects half the network. 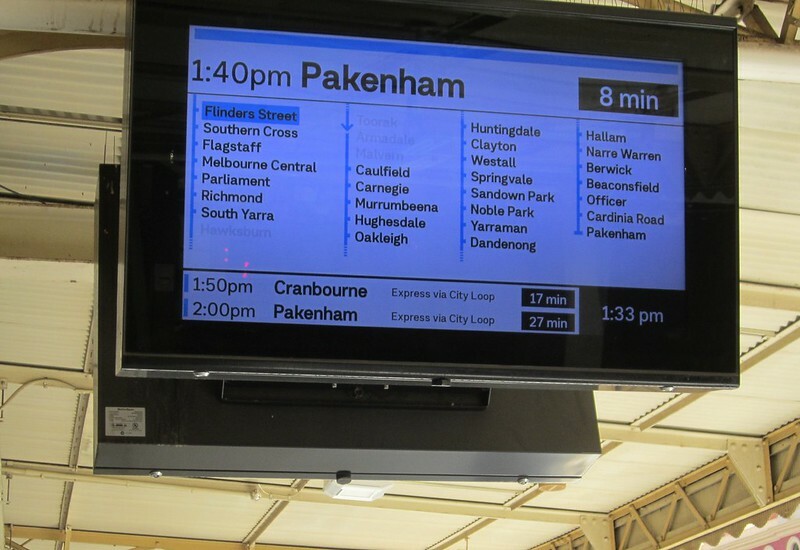 Add the Cranbourne single track as well, and no wonder there are constantly delays in peak hour! 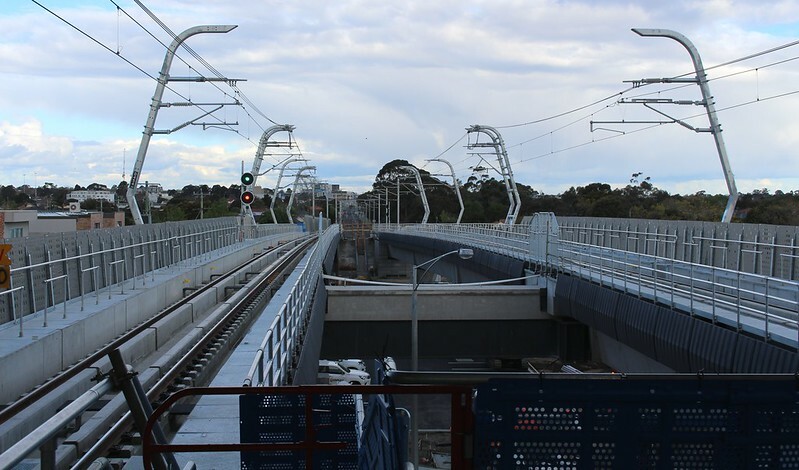 Some of those intertwinings are not easily severed until the metro tunnel opens in 2025, but Frankston and Dandenong can be separated now, reducing the effect of late running. Frankston trains are regularly altered to bypasses the City Loop. 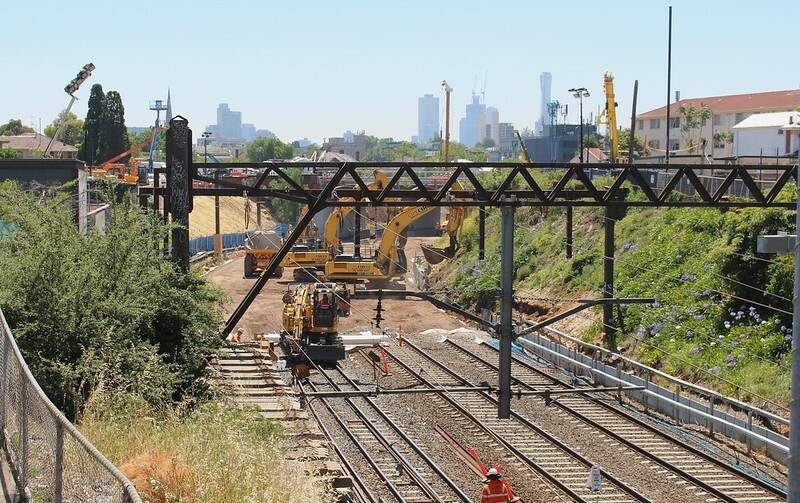 Metro does this to reduce Newport/Frankston delays cascading onto the busy Dandenong line. Statistics from PTV show that in the past 12 months, 587 Frankston trains were altered to bypass the Loop, or about 10 per week. The Pakenham and Lilydale lines had more bypasses. 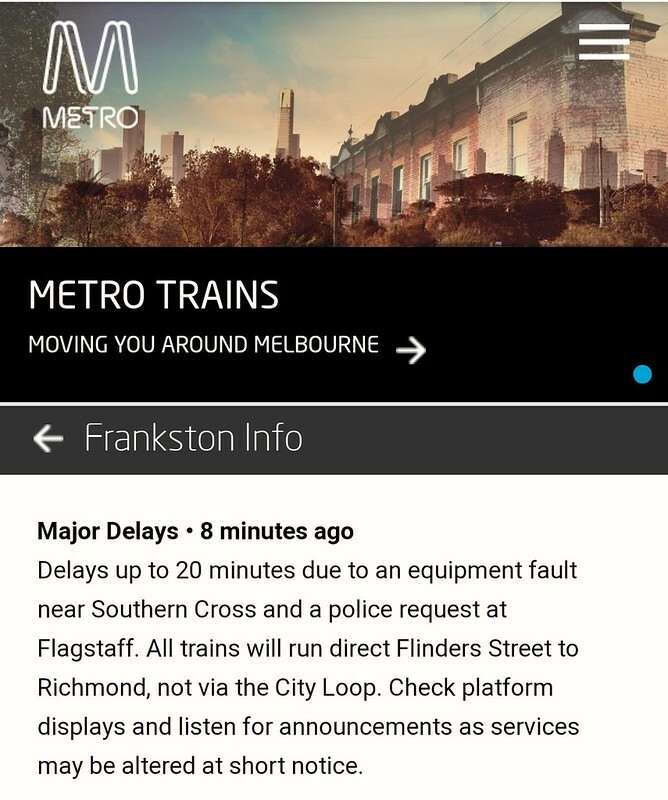 But most Frankston trains aren’t scheduled to run via the Loop anyway – I calculate the bypasses to around 3.7% of scheduled Frankston Loop services – more than double the number of any other line. Spontaneous changes like this play havoc with passengers, and add to pressures at interchange stations like Richmond. In the PM peak, Loop bypasses often mean people miss their trains home, delaying them even more, and causing crowding on other services. 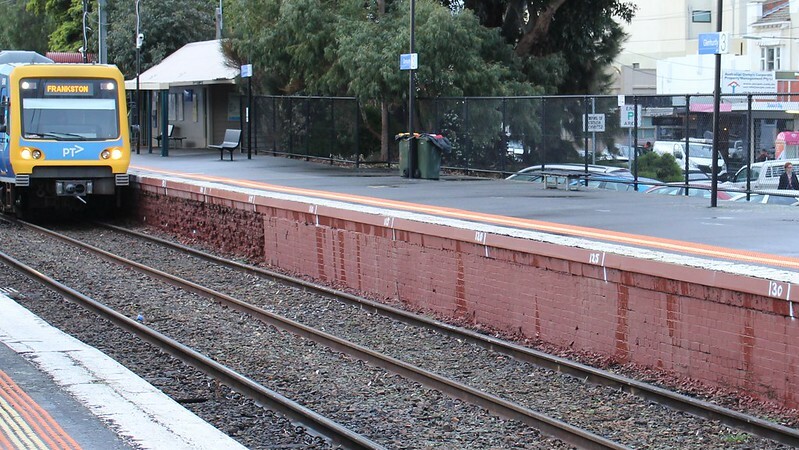 If Frankston trains never ran via the Loop, some people would have to change trains, but others would adapt their travel patterns to avoid the Loop in the first place. 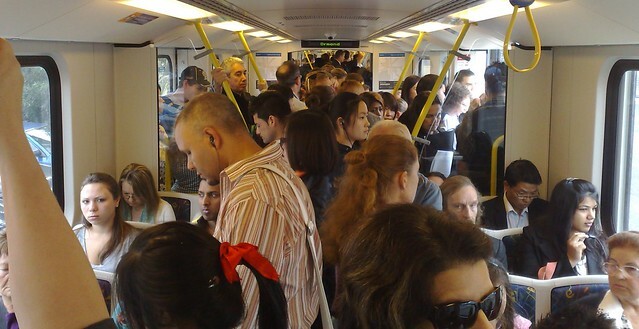 In fact, so many Frankston trains are bypassing the Loop that people are getting used to it. When my morning train is altered to bypass the Loop (for instance, yesterday), I see fellow regulars who usually go to Flagstaff who are (as I am) staying on to Flinders Street and walking from there. That to me says for many people it’s already a regular thing. 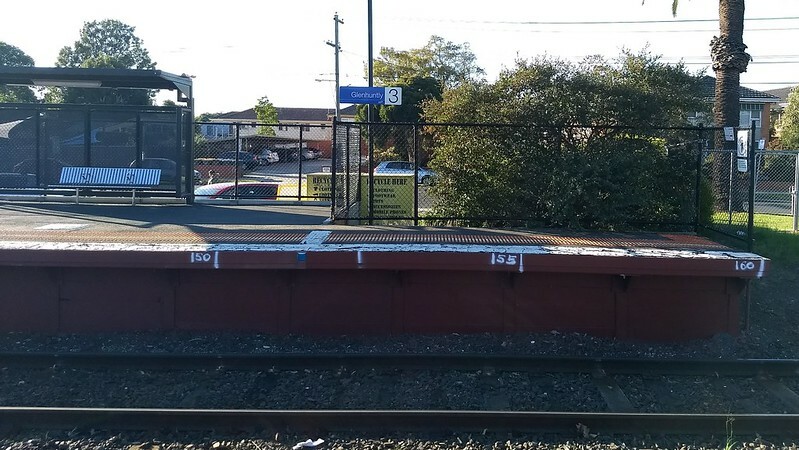 The same thing happened on the Sandringham line (removed from the Loop in 1996) and the Werribee line (removed 2008). People adapted their travel patterns. Those lines are now busier than ever. 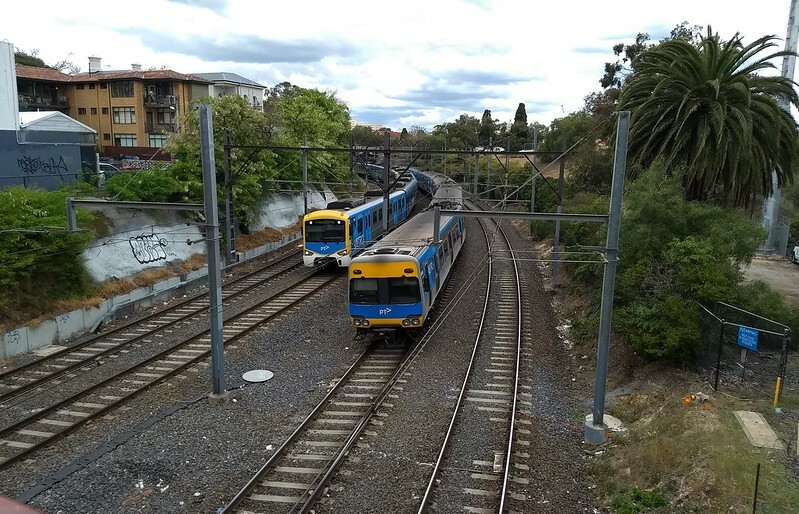 Watch the Sandringham line at Richmond – many people change to the Loop, but more people stay on it to Flinders Street. 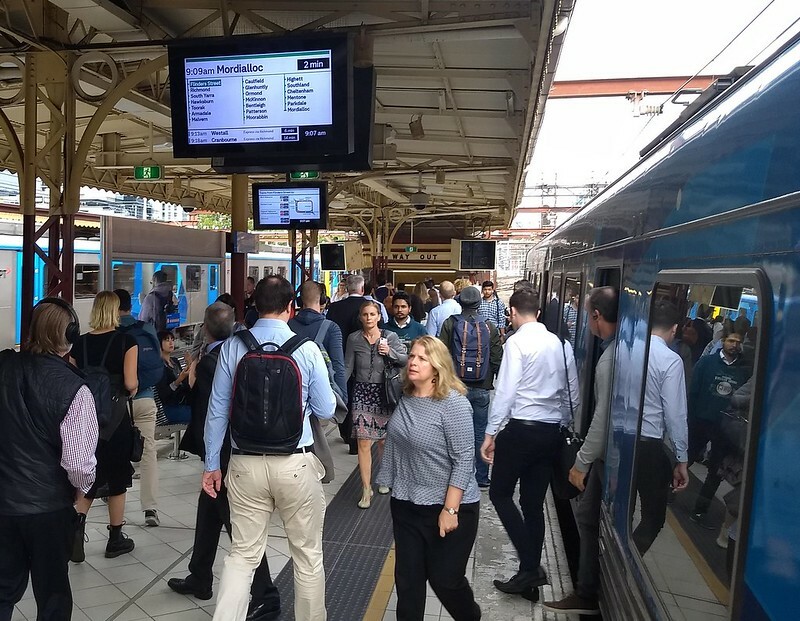 Of course nobody likes losing their one seat ride, but history has shown that in the long term, these types of changes allow a lot more trains to run, fewer delays – and that helps get more passengers on board. This is precisely how most big city metros work. Think of London Underground: interchanges galore enabled by frequent services. They must run through to/from Southern Cross, every service, without fail. 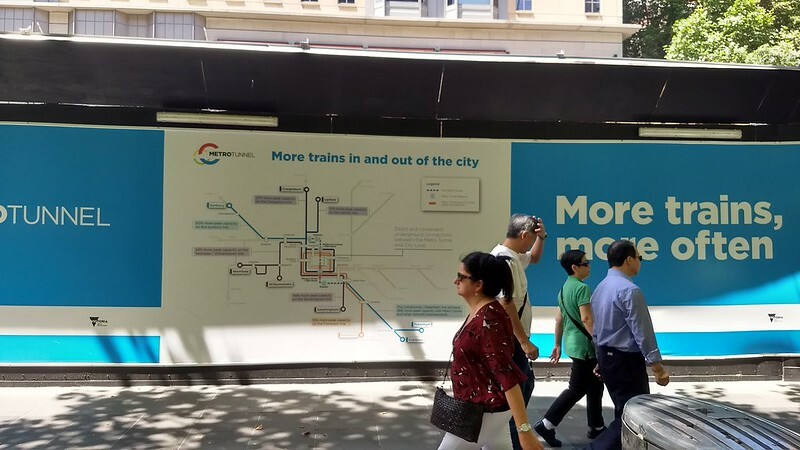 This ensures people headed to the west end of the City (and North Melbourne and beyond) have the confidence that they don’t need to change service. 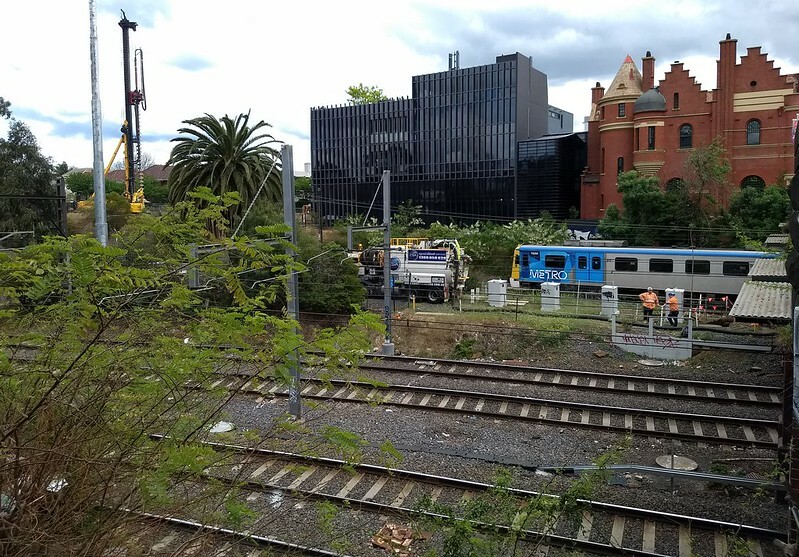 Trains passing through Flinders Street need to move through without any delays for layovers or timekeeping or driver changes. 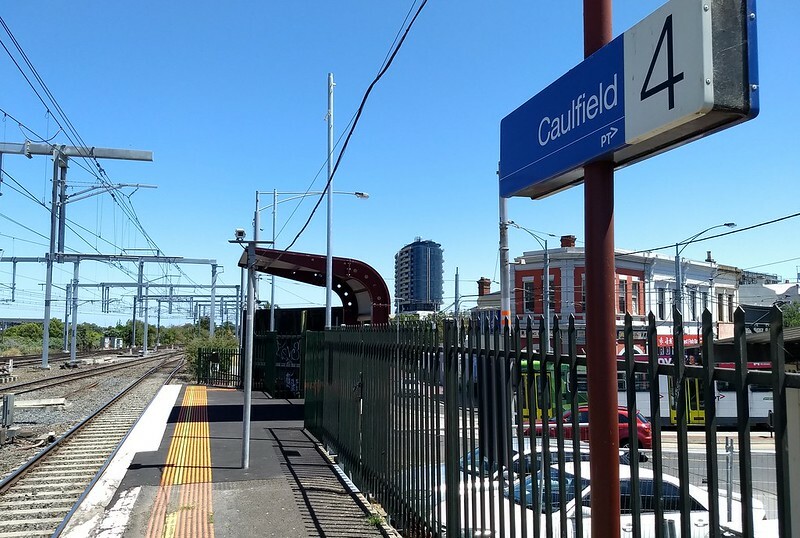 Interchange facilities at Caulfield and Richmond need to be improved. 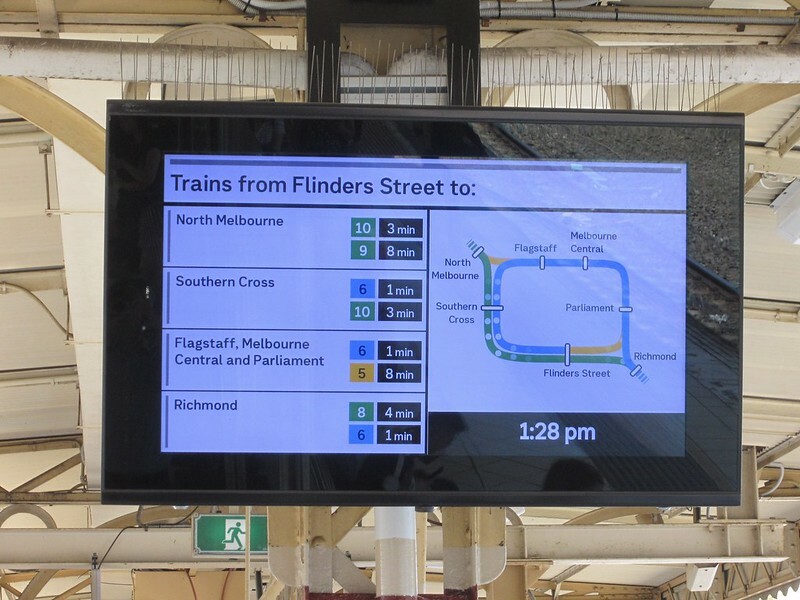 At Richmond they’ve improved the shelter and the Passenger Information Displays in the past few years – the same is required at Caulfield. 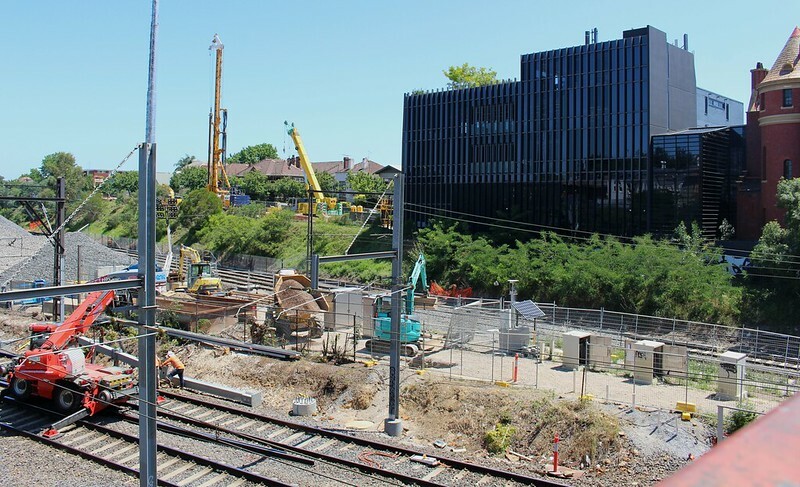 And in the longer term, Richmond needs a widening of the central subway; Caulfield probably needs an additional concourse – which will also be needed once the Metro tunnel opens. In a dream world, there’d also be cross-platform interchange between Loop and direct trains, but that’s a huge complicated undertaking. More immediately achievable is that all day frequency also needs to improve. These lines do quite well at most times of day, but evenings and early morning need attention, and running more lines at 10 minute (or better) frequencies all day would help people get around all of the network. This can’t wait until 2025 when the metro tunnel opens. 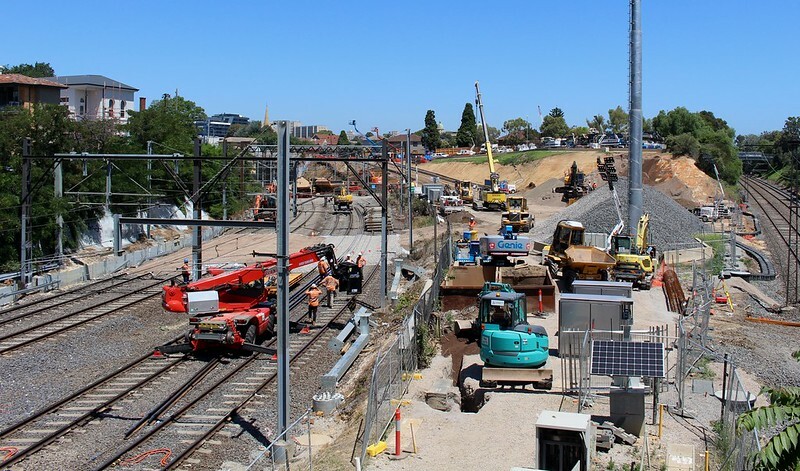 Ultimately, moving Frankston trains out of the Loop will cause some inconvenience and consternation – even if only for the 6 years until the metro tunnel opens. But Melbourne is growing fast, and we’ve moved a long way from the days when every rail line on the network could squeeze through the four tracks in the Loop. Agree? Disagree? Leave a comment below – but remember, the public transport system is run for the benefit of everyone, not just you personally. A change like this about making the overall rail service more reliable, cutting delays and unplanned bypasses, and better using the capacity to its fullest, to cut waiting times and overcrowding.